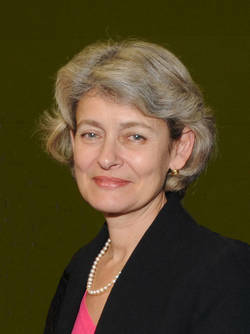 Irina Bokova, Director General of UNESCO in conversation with Serge Schmemann, member of the Board of the New York Times. The Harvard Club of the UK is pleased to invite you to a discussion with two esteemed Harvard alumni- Irina Bokova and Serge Schmemann- hosted by the The Academie Diplomatique Internationale and the International New York Times. A ticket for admittance will be emailed closer to the time. 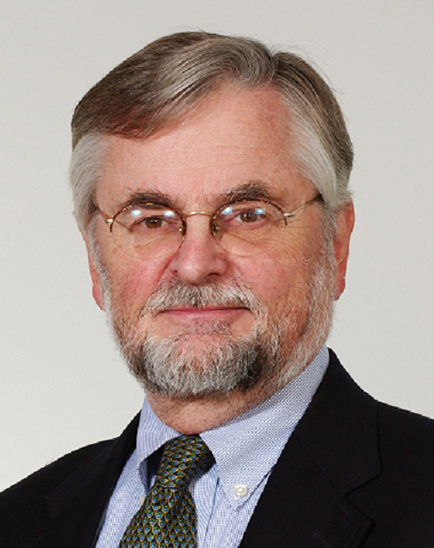 Serge Schmemann is a member of the editorial board of The New York Times focusing on international issues. Before that he was for ten years the editorial page editor of the International Herald Tribune in Paris, to which he was assigned shortly after The New York Times assumed full possession of the IHT. Mr. Schmemann joined the Times in December 1980 after eight years with the Associated Press, and worked for many years as a correspondent and bureau chief in Johannesburg, Moscow, Bonn, Jerusalem and the United Nations. He was the deputy foreign editor of the New York Times from 1999 to 2001. Mr. Schmemann was awarded the Pulitzer Prize in 1991 for coverage of the reunification of Germany, and an Emmy in 2003 for his work on a television documentary about the Israeli-Palestinian conflict. He is a graduate of Harvard College and holds an M.A. from Columbia University, as well as an honorary doctorate from Middlebury College. Mr. Schmemann is the author of a book about Russia, Echoes of a Native Land: Two Centuries of a Russian Village, and another, intended for high-school students, about the fall of Communism, When the Wall Came Down: The Berlin Wall and the Fall of Communism, as well as numerous articles and reviews. Mr. Schmemann resides with his wife in Paris.